i have been SO BUSY the past two weeks!! i just finished reading donald miller's 'a million miles in a thousand years' last night. BEAUTIFUL. everyone should read it. i am so excited about living life!! while studying, i started liking lala.com and through that i found out that i REALLY ENJOY rilo kiley! so i ordered the blacklight on vinyl and cd, and i hope it comes today! 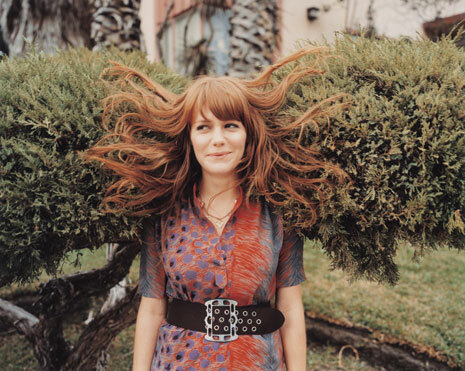 plus, jenny lewis is a babe.